Tim Sanders spent most of his career on the cutting edge of innovation and change. He was on the ground floor of the quality movement, the launch of the mobile phone industry and, most notably, the birth of the world wide web. 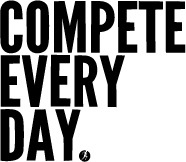 Today, he’s gravitated to disruptive change for over 30 years. He was an early stage member of Mark Cuban and Todd Wagner’s broadcast.com, which had the largest opening day IPO in history. After Yahoo acquired the company, Tim was tapped to lead their ValueLab, which enabled sales teams to close hundreds of millions of dollars of new business through rapid collaboration. 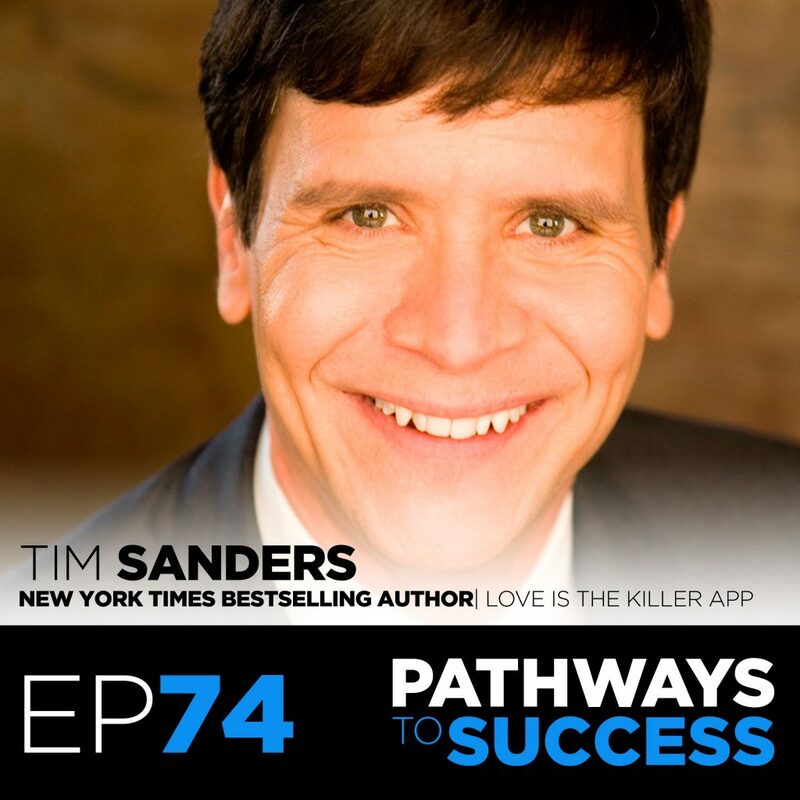 Tim is the author of four books, including the New York Times bestseller Love Is the Killer App: How To Win Business & Influence Friends. It’s been translated into over a dozen languages and has been featured in Fast Company, USA Today, the New York Times, The Boston Globe, Christian Science Monitor and on CNN. His other books include Today We Are Rich, The Likeability Factor, Saving the World at Work and Dealstorming.